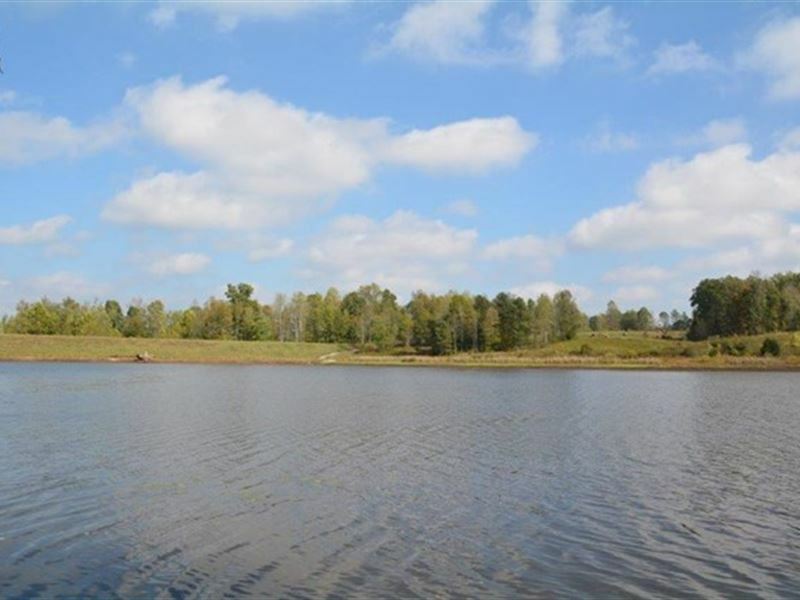 30 Acres with frontage on a 35-acre LAKE, State Road Frontage and septic approved. For this low price you get a great hunting, fishing and recreation spot. You'll love it so much you'll want to make it your Permanent home spot. Trees in the process of being select cut.